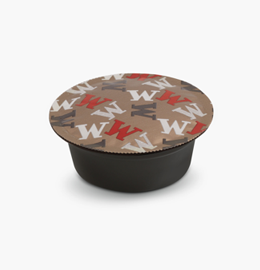 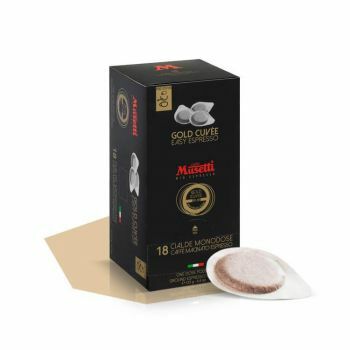 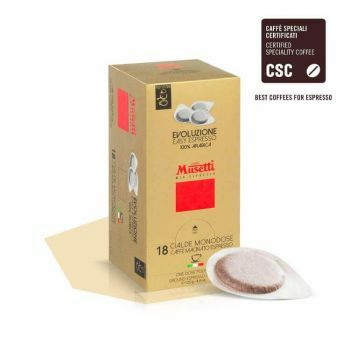 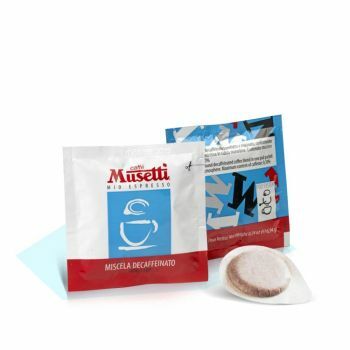 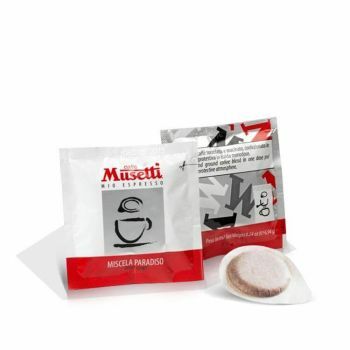 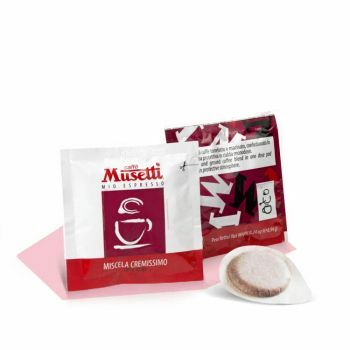 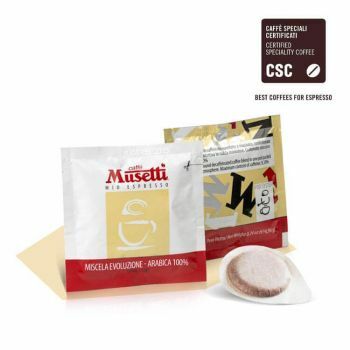 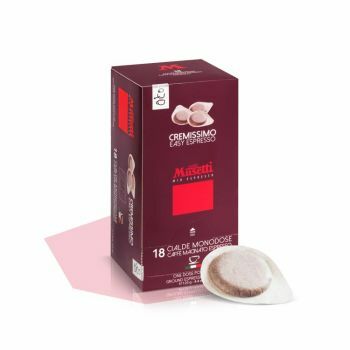 A good quality and eco-friendly coffee break is a must for Musetti. 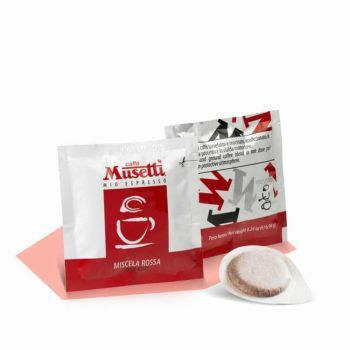 For this reason, Musetti E.S.E. 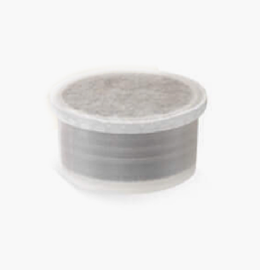 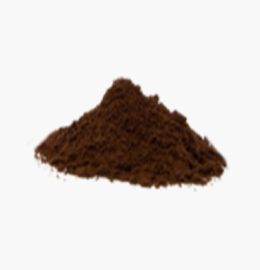 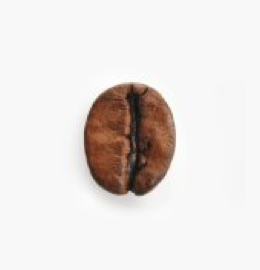 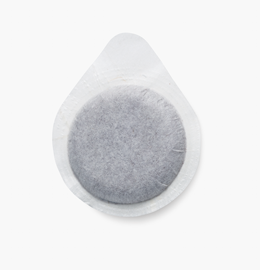 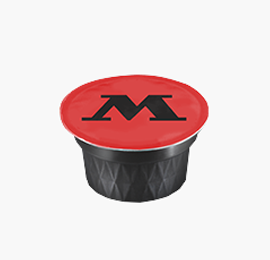 filter paper pods are compostable and can be disposed of in organic waste, for a 100% ecological break! 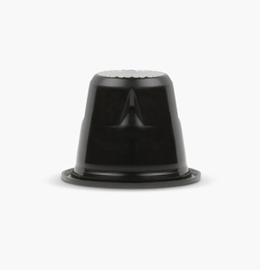 The pods facilitate the water passage into the filter and, avoiding resistance, give the true flavor of the espresso: 7 g of all-round coffee!